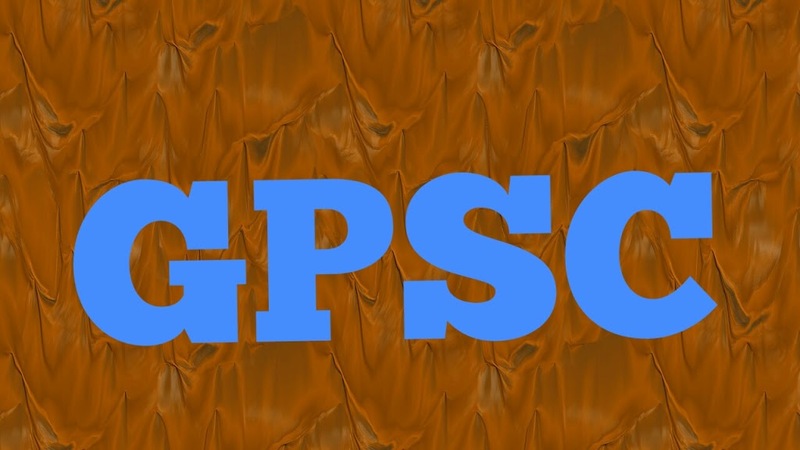 Gujarat public service commission (GPSC) has been published notification regarding exam call letters for the post of Nayab Mamalatdar and Deputy Section officer. Please read official notification on site. click on below mentioned link to download call letters for the same.